LOCATION..LOCATION..LOCATION !! 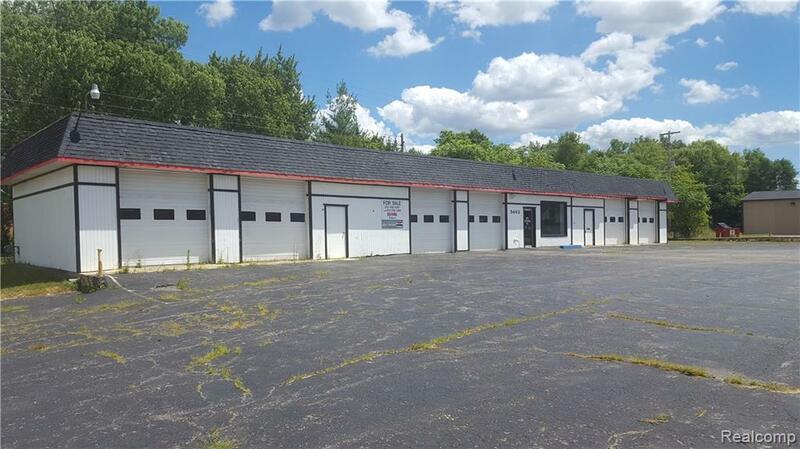 6 Bay Automotive Repair Facility, located near the Hill Rd./ Saginaw St./ Dort Hwy. point. Approx. 20 paved parking spaces. 2 Bathrooms (employee & customer), and nice waiting room and write-up area. IDX provided courtesy of Realcomp II Ltd., via Re/Max Select and Realcomp, ©2019 Realcomp II Ltd. Shareholders.